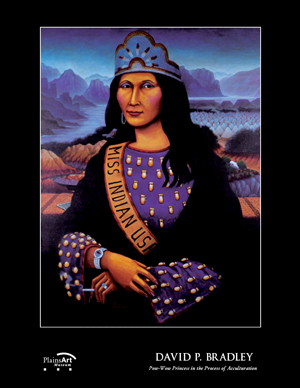 Plains Art Museum has a series of learning posters that feature works of art from the Permanent Collection. The goal of the Learning Poster Program is to present works of art by regional artists to classrooms; encourage thoughtful, reflective interpretation of each work; develop visual literacy skills; and engage students’ critical thinking and creative skills to produce original works of art. Included with each poster is information about the artist and the art, discussion questions, and suggested interdisciplinary activities, all of which culminate in an art-making project. 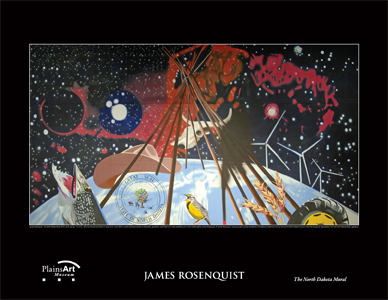 The posters are free and available at Plains Art Museum’s Visitor Services Desk. Posters also can be sent by mail. To request free learning posters, email Tonya Scott at tscott@plainsart.org. Include your name, your address, the number of posters you would like and the name of the posters you would like. Please click on the images below to download a PDF file of each Learning Poster. 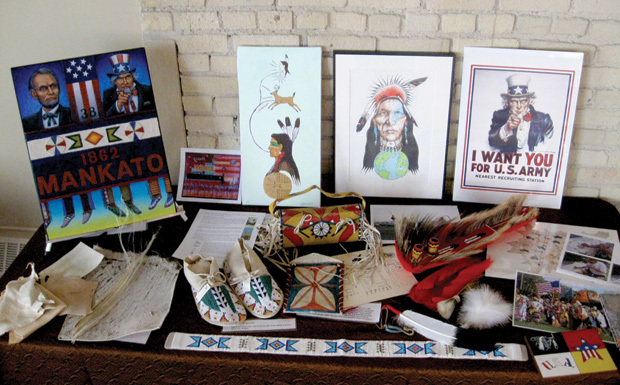 Inspired by David Bradley’s painting, this case offers information on the artist and expands on the theme of how modern and traditional cultures blending together has affected Native Americans and other cultural groups. It includes hands-on materials related to imagery in the work of art and an original painting by David Bradley, specifically designed for this Art Case. 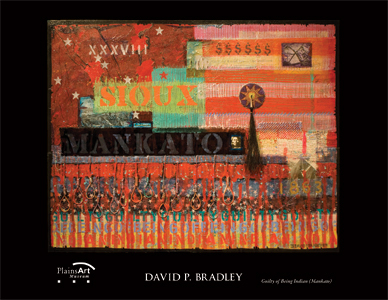 Inspired by David Bradley’s painting, this case offers information on the artist and delves into the history of the Dakota War of 1862 in Minnesota.It includes hands-on materials related to imagery in the work of art and an original painting by David Bradley, specifically designed for this Art Case. 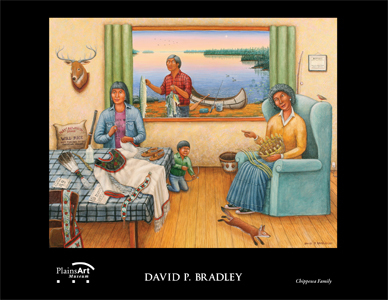 Inspired by David Bradley’s painting, this case offers information on the artist and the themes of family and cultural tradition for Native Americans living today. It includes hands-on materials related to imagery in the work of art and an original painting by David Bradley, specifically designed for this Art Case. 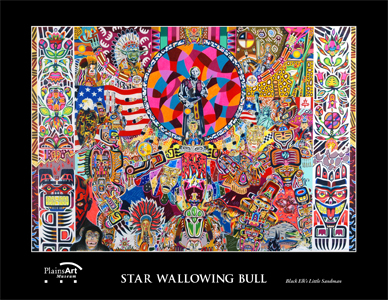 The materials in this case represent the visual musings on the meaning of “home” by five North Dakota and Minnesota artists: Star Wallowing Bull, Sue Morrissey, Barry Kleider, Leila Rastegar, and Walter Piehl, Jr. 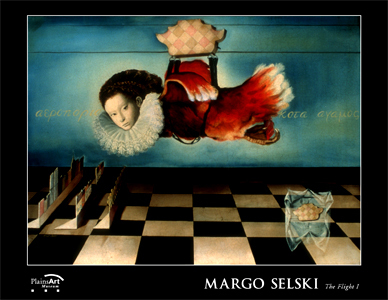 It includes hands-on materials related to imagery in featured works of art and original artwork by each artist. This case features works of art by six North Dakota and Minnesota artists who believe art should be explored, using all the senses. 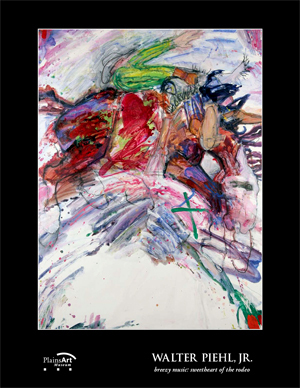 The featured artists are: Chip Liebel, Allen Christian, Su Legatt, Duane Mickelson, Dwight Mickelson, and Kaylyn Gerenz. If you would like to reserve a PlainsArt Case or would like more information, contact Tonya Scott at 701.551.6136 or tscott@plainsart.org.